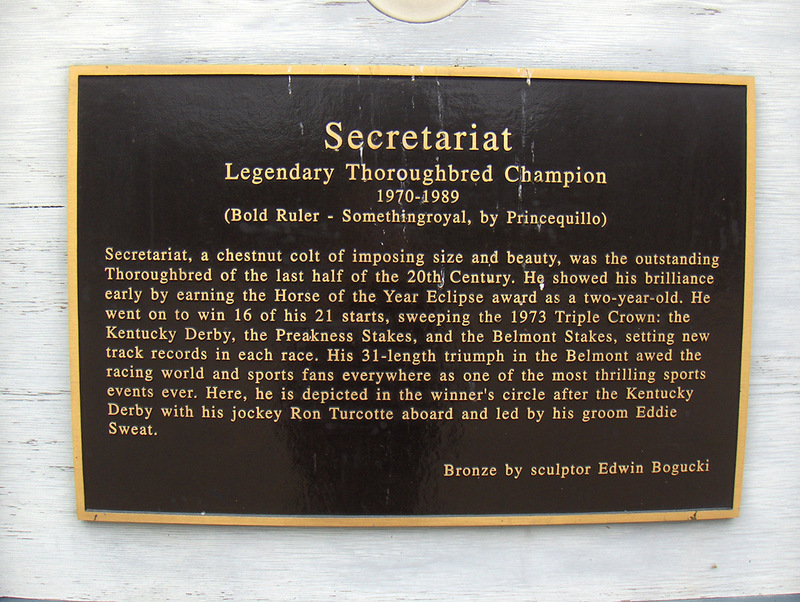 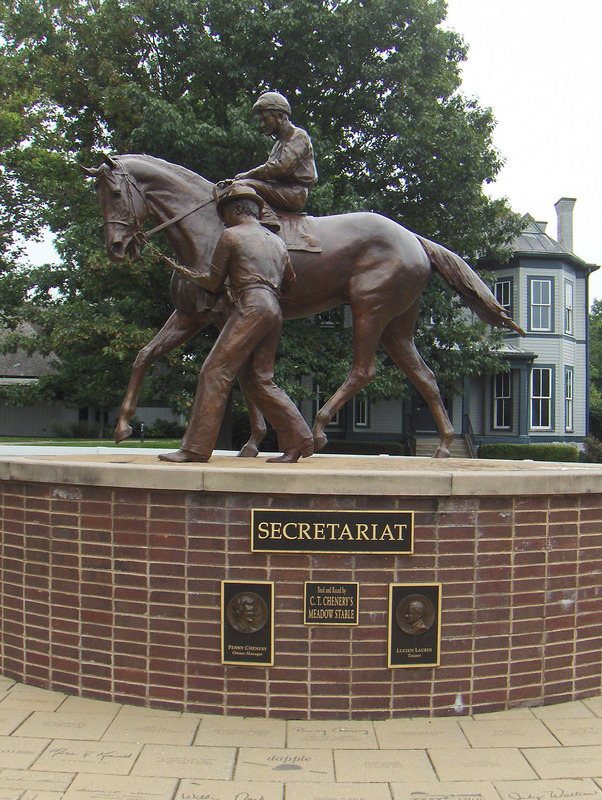 Relocated the existing Secretariat statue from another location at the KY Horse Park. 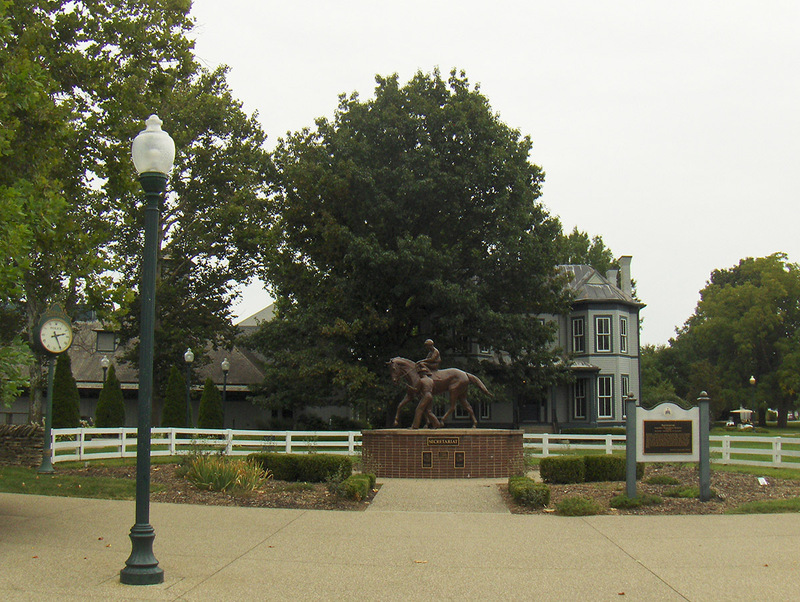 Work involved removing existing landscaping and concrete from new location. 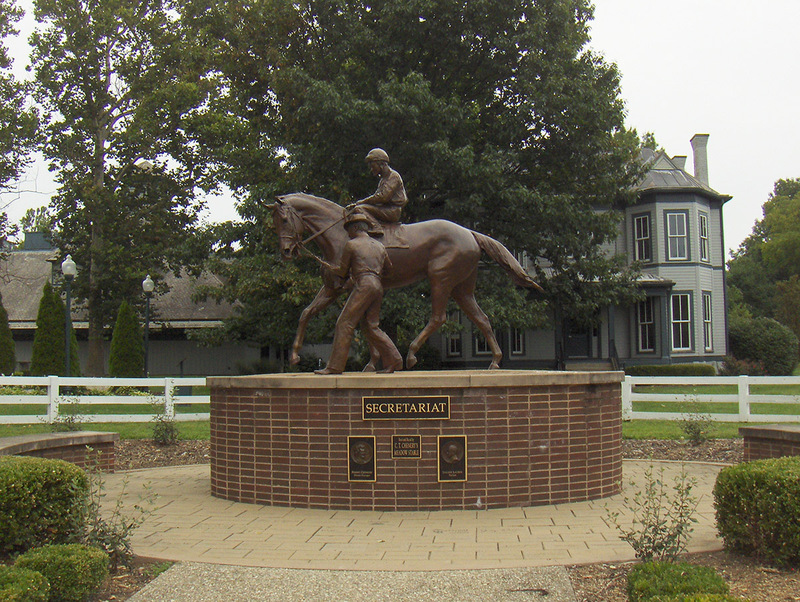 Poured new concrete base and installed pavers around base for statue. 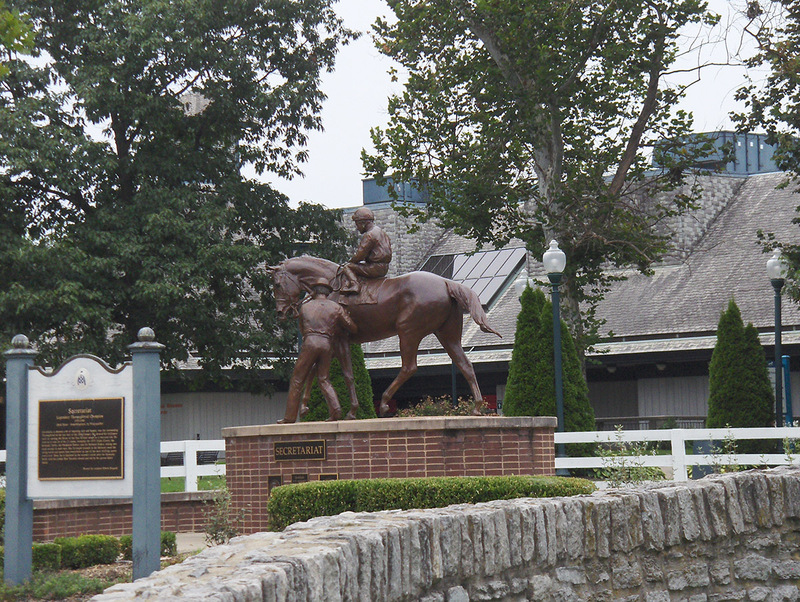 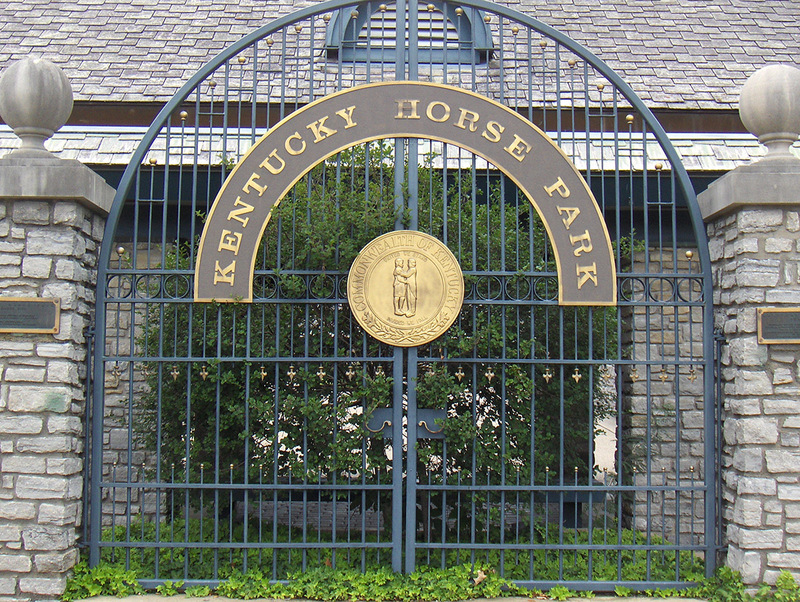 Worked with KY Horse Park to remove statue at current location and move to new location. 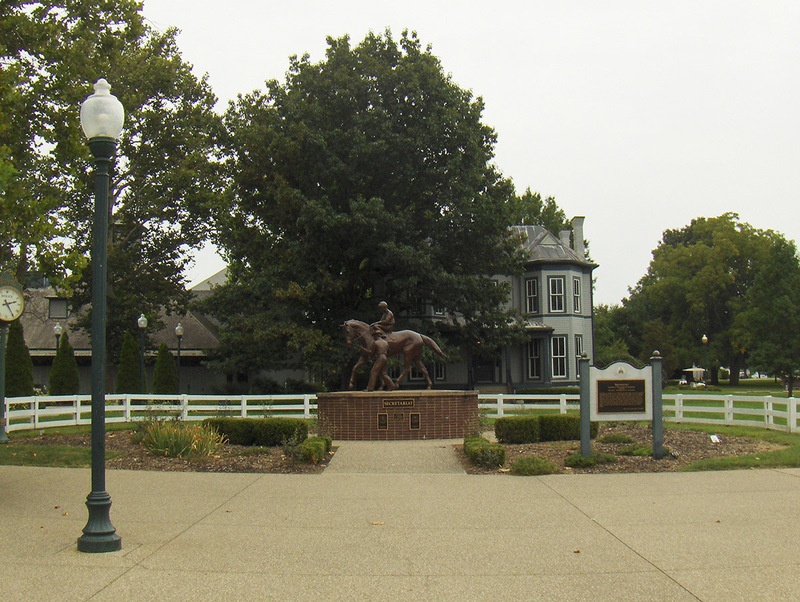 Set statue and did finish grading, landscaping and concrete walkways and memorial pavers to complete the project.